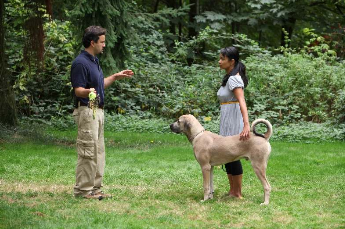 Imagine if you could have a professional dog trainer personally teach you how to remedy dog training and behavior issues with your dog … in your real-world situations. Well, now you can. 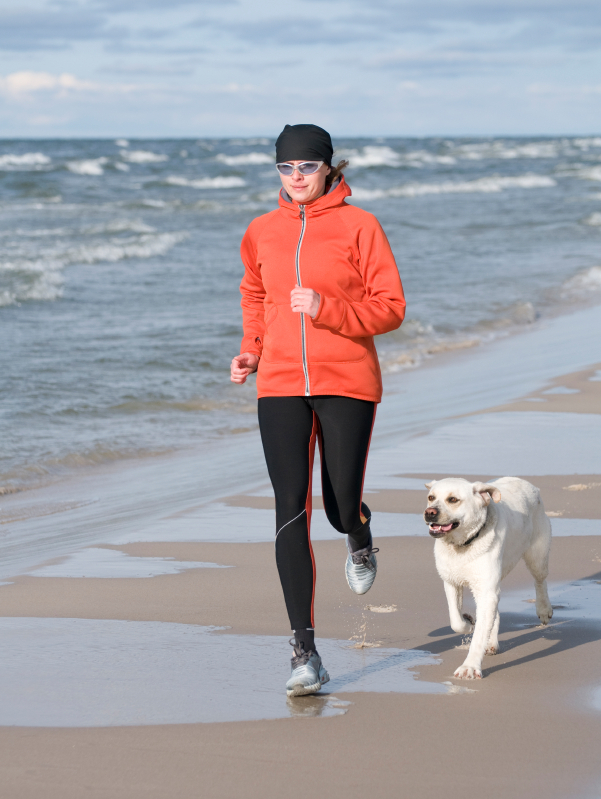 The Basic On-Leash Program is for people with dogs that are 7 months or older. 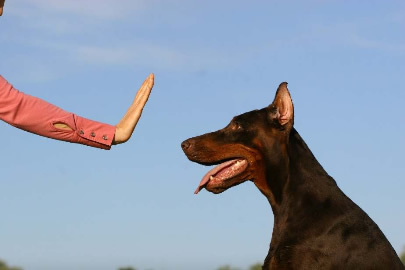 This program is for dogs that are exhibiting all the normal behavioral and obedience issues of the typical family dog (butnot for dogs dealing with aggression issues – there is a separate program for that). Imagine if you could convince me to do a lesson that’s not part of a comprehensive long term solution? Well, sometimes I do that … but it’s a long shot.